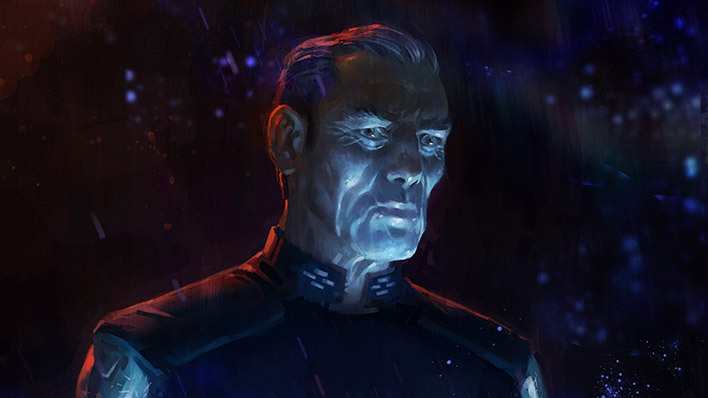 Drawn from the Zealots by the Ministry of Fervent Intercession, Rho led a hand-picked crew known as the Devoted Sentries from aboard the supercarrier Long Night of Solace as they reconnoitered the numerous powerful relics detected on the human fortress world of Reach. 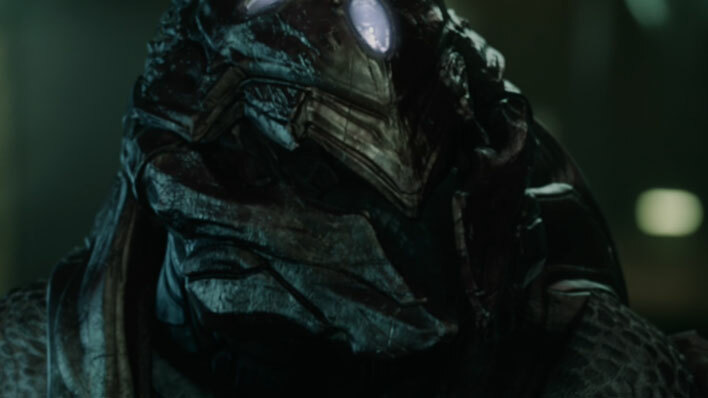 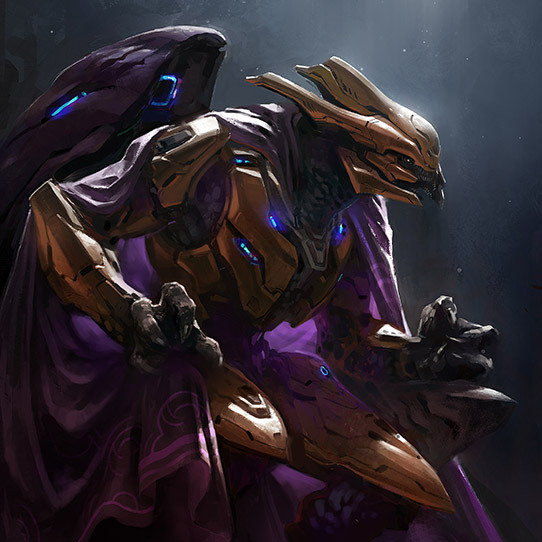 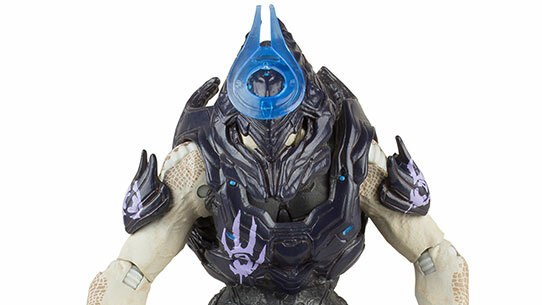 Though disinterested in war against the humans, Rho found himself caught between duty, an unexpectedly fierce resistance at the blessed sanctuaries of the ancient Forerunners, and news that a large Covenant fleet was on-route that would rob him of the chance to secret away relics and pursue his secret objective: locating the very throne of the ancient Forerunners – fabled Maethrillian. 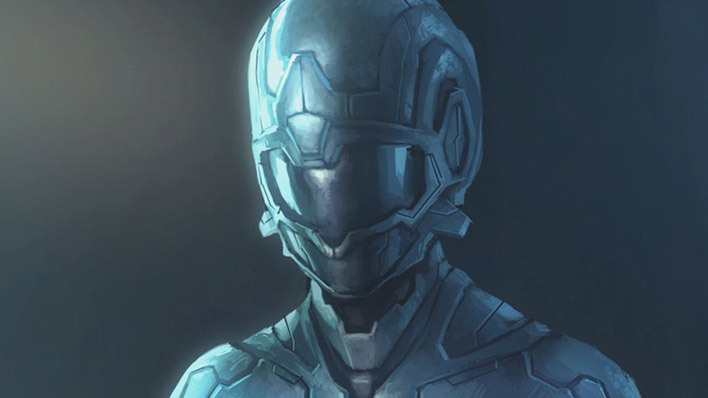 Before Rho could complete his objectives on Reach he was presumably killed when the Long Night of Solace was destroyed in a slipspace rupture initiated aboard the hijacked corvette Ardent Prayer as part of Operation: UPPER CUT. 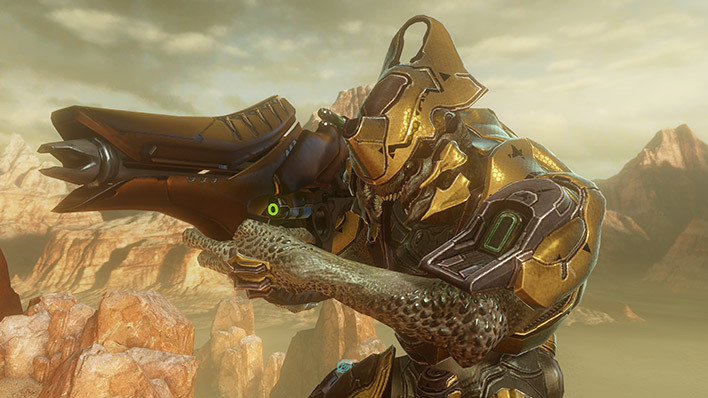 The remains of the Solace fell into the atmosphere and crashed on Reach. 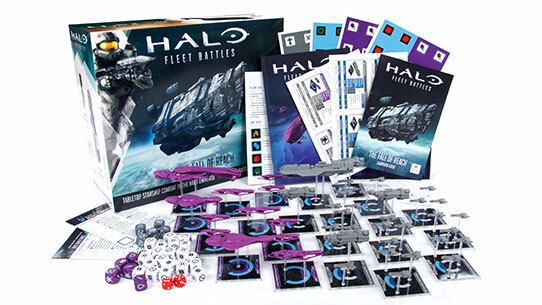 The Halo: Fleet Battles, The Fall of Reach two player battle box is the ultimate way for fans to recreate pivotal space battles between the stalwart forces of the UNSC and the relentless Covenant armada.